Pastor giving the Children's sermon. Enrolling Now for Fall 2018. Sign up now! 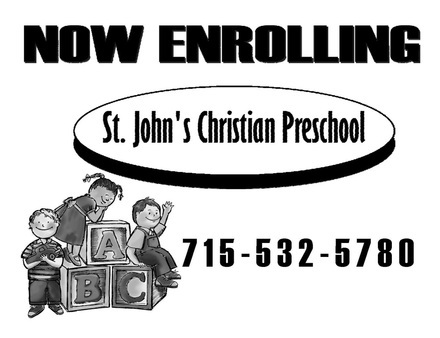 We are limited to 16 children and the pre-enrollment is filling fast!